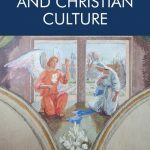 The Edinburgh University Press Blog brings you original articles, thought pieces, and sneak peeks into our journals and books, as well as commentary and interviews with our authors and editors. 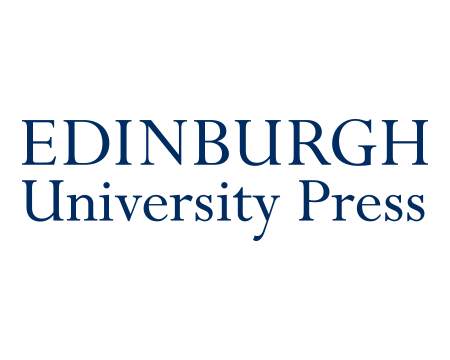 Edinburgh University Press is Scotland’s premier publisher of academic books and journals. You can be sure of the quality of our publications as they enjoy the highest academic standards through peer review and the scholarly appraisal of the Press Committee – our team of senior academics from the University of Edinburgh. Our blog team is Ruth, Naomi, Emma, Anna and Carla – if you’re one of our authors and you’d like to contribute a piece, get in touch with us! Send an email to marketing@eup.ed.ac.uk and one of us will get back to you. We’re on Twitter and Facebook too.